1. The Start of Me and You by Emery Lord - This book will be my very first read of 2015, and I can't wait to start it. I have an ARC of the book, and I've been dying to start it, but I'm holding out until January 1st! So excited! 2. 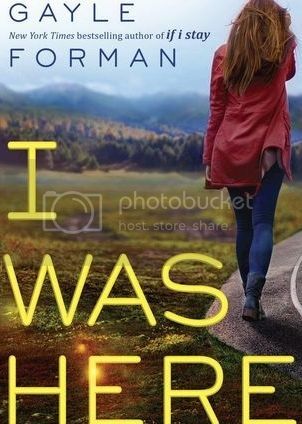 I Was Here by Gayle Forman - I've had this pre-ordered since I first discovered the book. I can't wait to read it, anything by Gayle Forman is amazing, right?! 3. 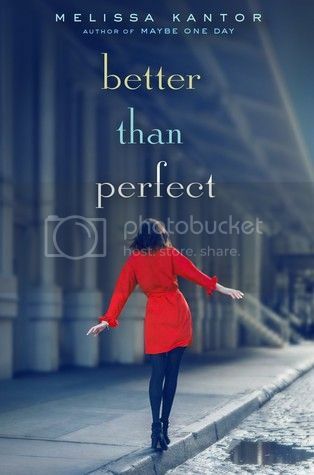 Better Than Perfect by Melissa Kantor - This author is a new favorite of mine. I read Melissa's Maybe One Day last year, and totally fell in love with the story. I can't wait to read Better Than Perfect! 4. 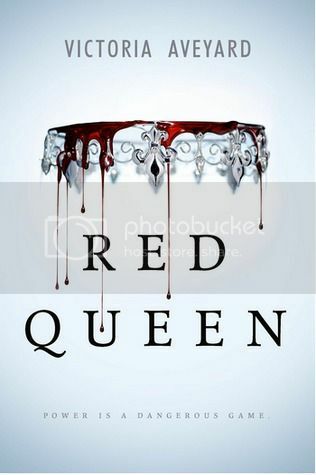 The Red Queen by Victoria Aveyard - How gorgeous is this cover, eh?? I am SO looking forward to finally reading this book. I've heard great things! 5. 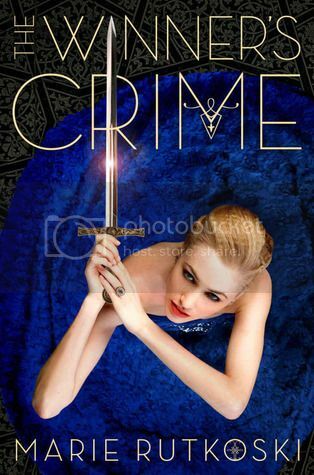 The Winner's Crime by Marie Rutoski - I read The Winner's Curse last year and really enjoyed how unique the story was. I can't wait to read this and get my Arin fix!! 6. 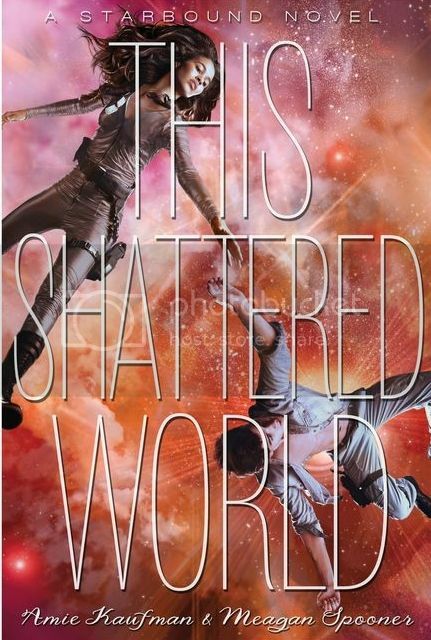 This Shattered World by Amie Kaufman & Meagan Spooner - When I read These Broken Stars, I was hooked! I can't wait to get back into this world and meet these new characters! 7. 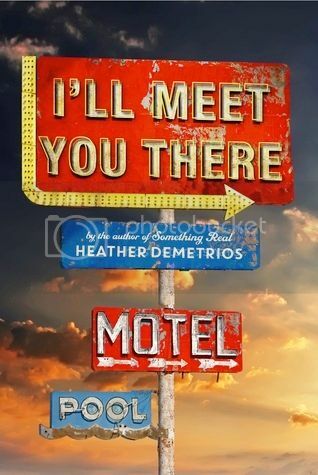 I'll Meet You There by Heather Demetrios - I've not yet read anything by this author before, but I've already heard SOOO many great things about this book, I just can't wait to start it. I hope it is awesome! 8. 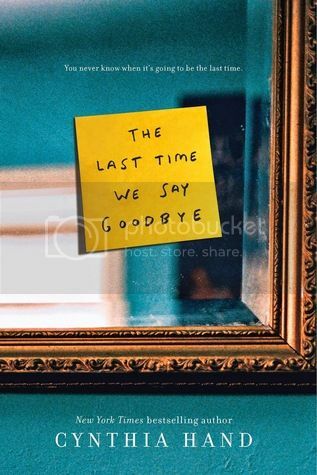 The Last Time We Say Goodbye by Cynthia Hand - I really, really loved Cynthia's Unearthly series. (I still need to read Boundless!) I'm really looking forward to seeing what she brings to the table with this new release. It sounds great! 9. 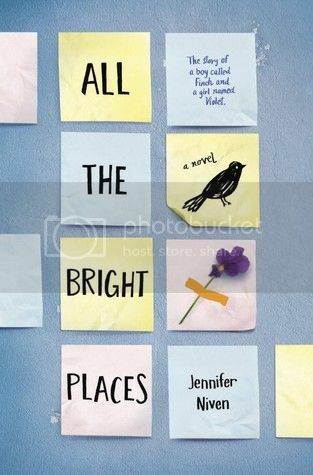 All the Bright Places by Jennifer Niven - I was immediately attracted to this book when it was described as The Fault in Our Stars meets Eleanor and Park. I love both books, so I'm curious to see how this compares. 10. 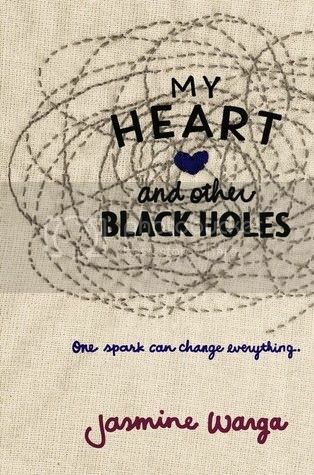 My Heart and Other Black Holes by Jasmine Warga -This book is described as perfect for fans of Jay Asher and Laurie Halse Anderson. It sounds great, and I'm super curious to read it now! These are just a few books on my Winter TBR!! I have Arcs and e-Arcs for most of these, and some are pre-ordered already. I probably won't start these until January, but I'm excited to read them all!! What's on your list this week?? I need my Arin fix too! One year of waiting is just too cruel for waiting time. I loved The Winner's Curse and I can't wait to see what Marie Rutkoski has in store for us and for Kestrel and Arin. :) And I totally agree with you about Gayle Forman. I may get an ARC of this within the week so *crosses fingers*. I'm so excited to read my first Heather Demetrios book as well! Thanks for sharing! OOOh nice picks! Eager for the Red Queen too! We have several in common! I'm so excited for My Heart and Other Black Holes, Cythia Hand's new book, and I Was Here. All the Bright Places sounds great. I'll have to add that to my tbr. Awesome list! Red Queen and This Shattered World are on my list as well. 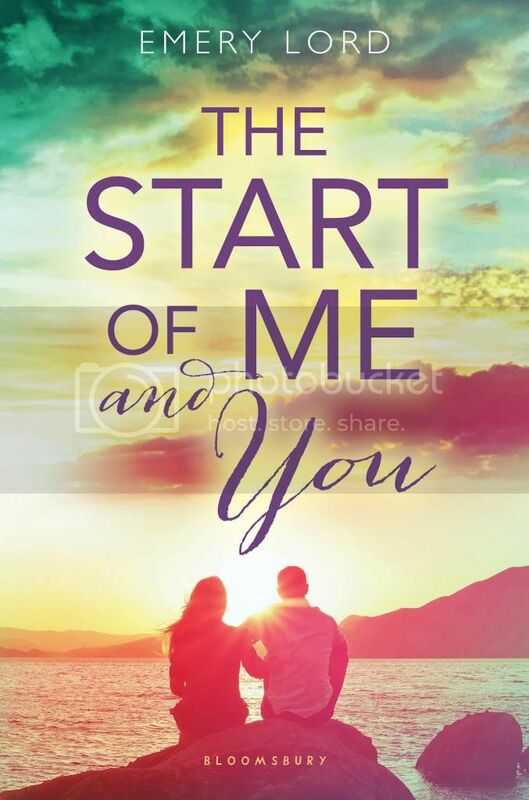 So jealous of the Start of Me and You ARC. Can't wait to hear your thoughts on that one! Happy reading! 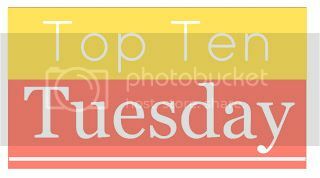 I love your list...and I'm adding more books to my TBR that look fantastic! I Was Here is definitely making my list, too. Great list! Some of these sounds like they'll be good!